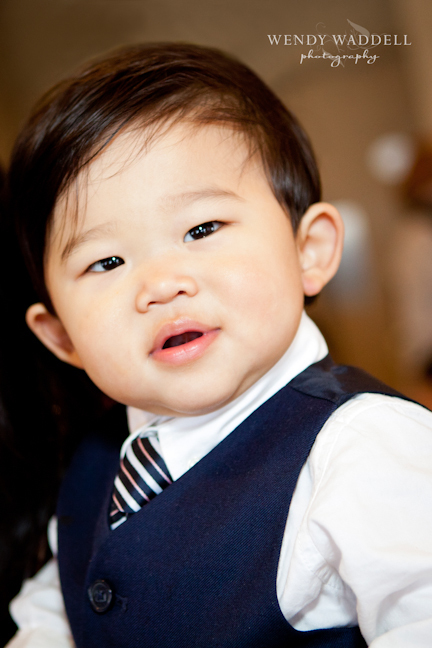 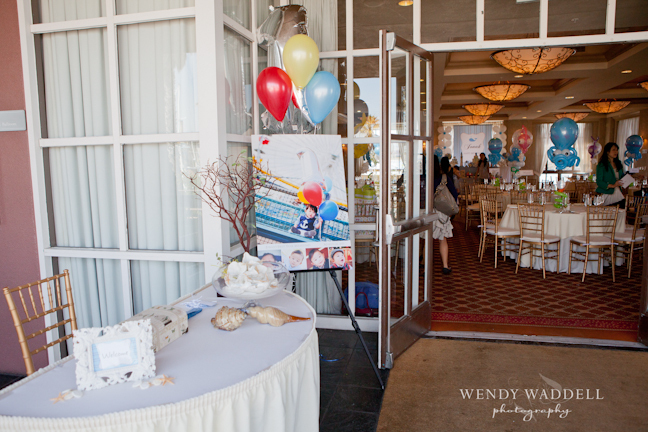 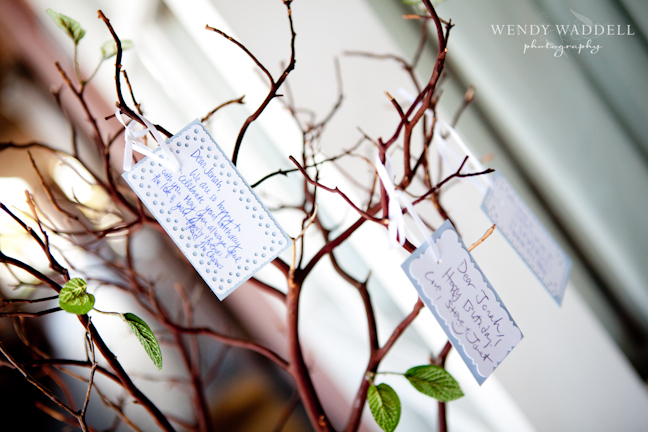 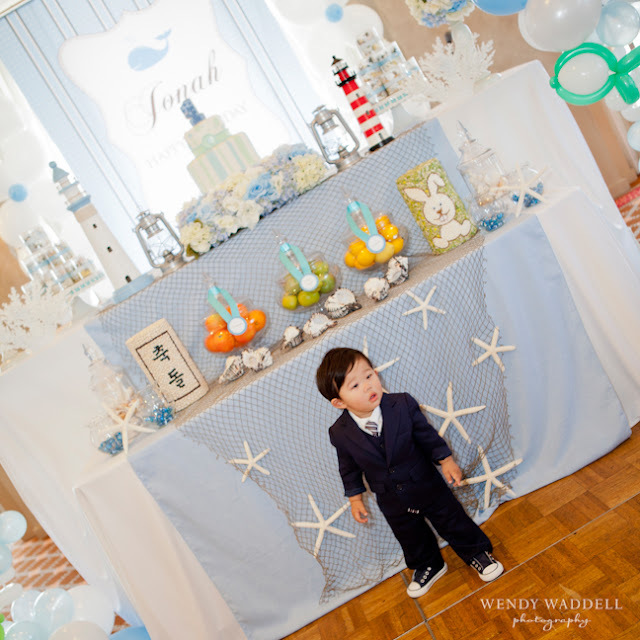 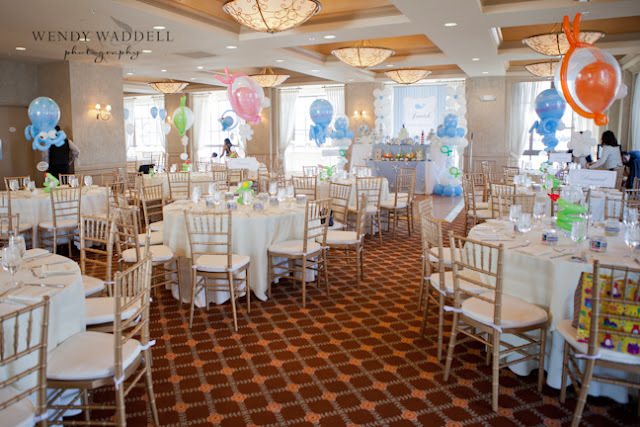 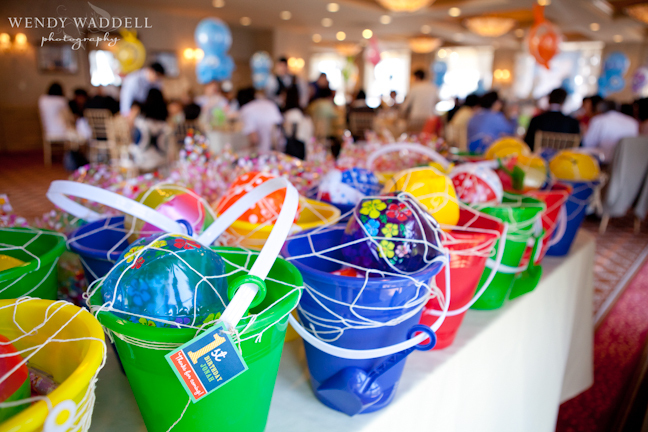 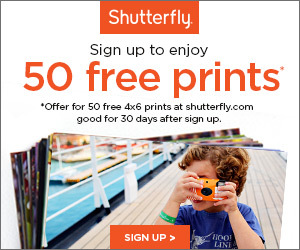 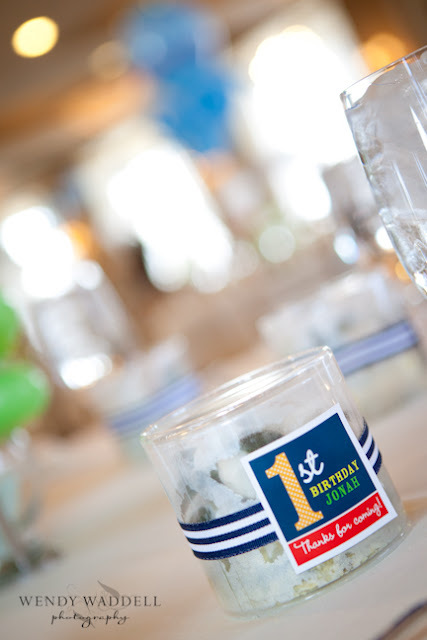 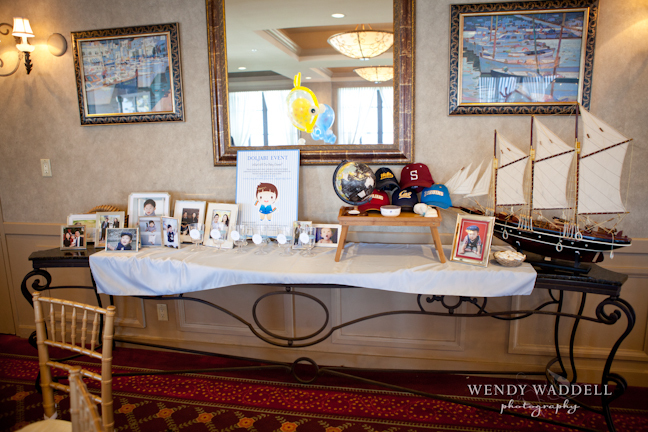 The beautiful Portofino Hotel & Yacht Club in Redondo Beach provided the picture perfect setting for the nautical theme, Kiki Events coordinated every gorgeous detail and the amazing Wendy Waddell captured the sweet moments. 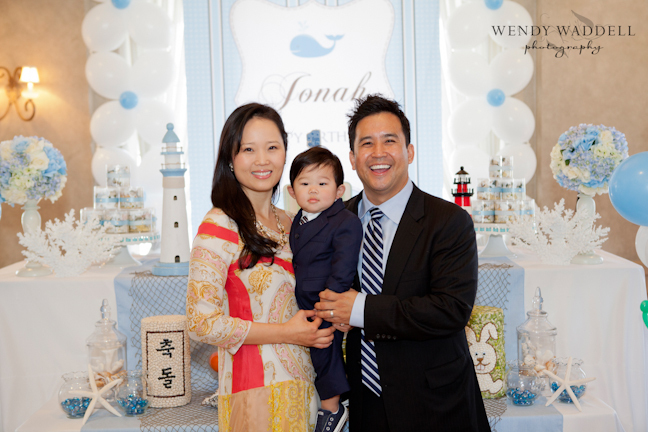 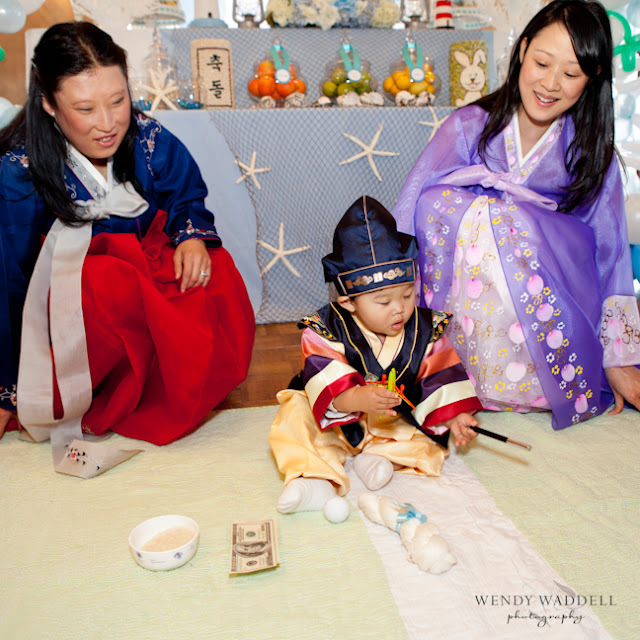 Family & friends gathered as little Jonah celebrated his first birthday which in Korean tradition is referred to as the Doljabi Event. 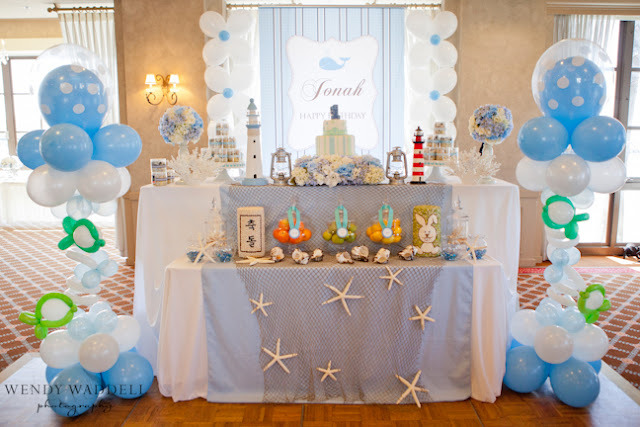 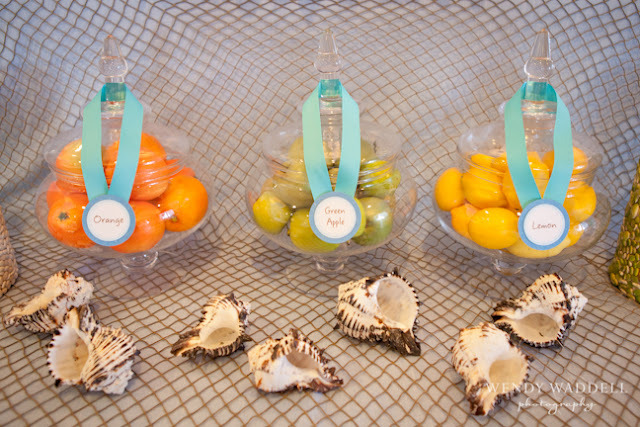 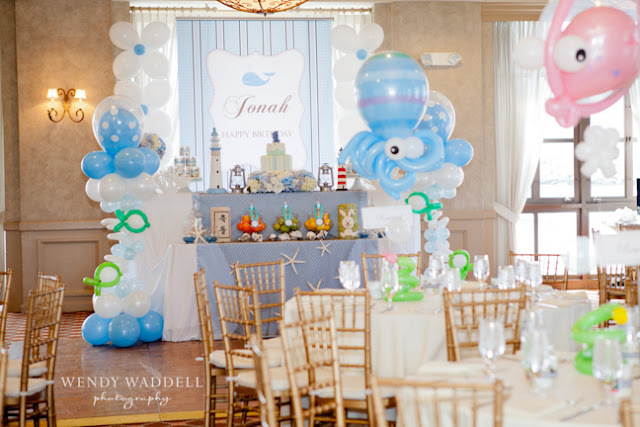 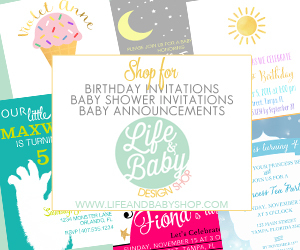 The room was filled with nautical details, sea creature balloons, great food & desserts and fun entertainment. 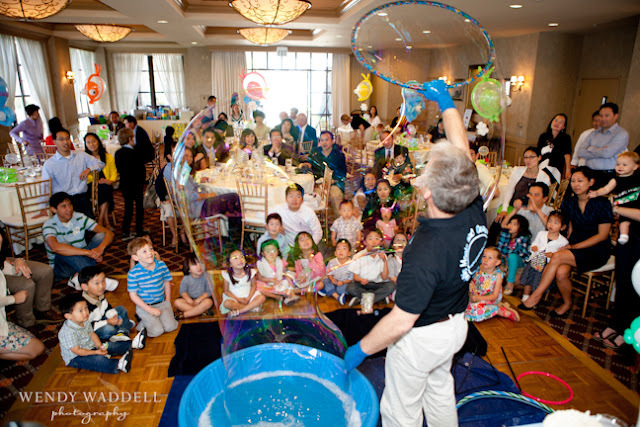 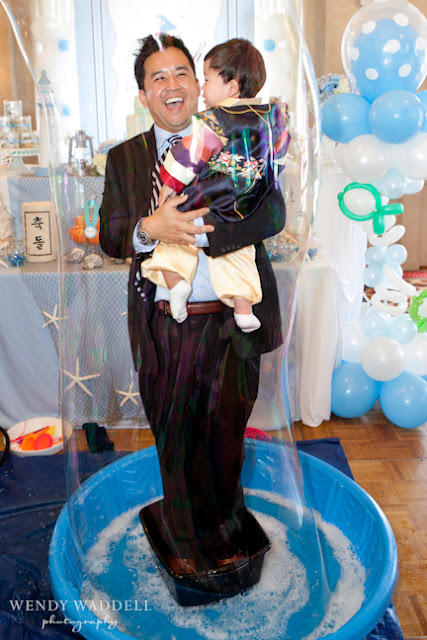 As the guests looked on Bubblemania encased little Jonah & his Dad in an enormous bubble as they educated the on-lookers on bubble science. 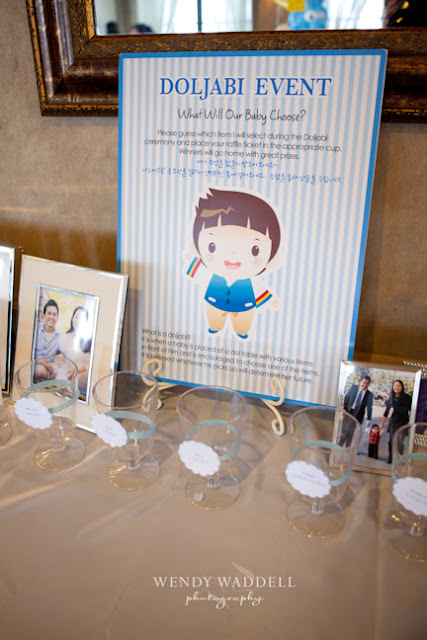 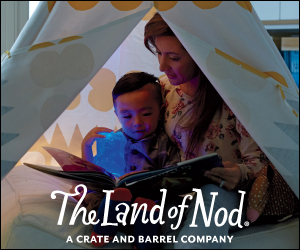 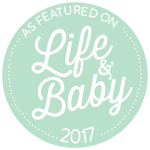 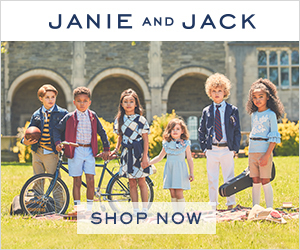 Several items are placed in front of the child and dol and it is believed whatever he picks up will determine his future.